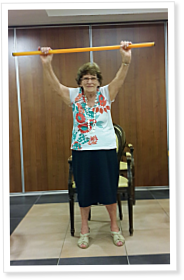 Physiotherapist Sharon Mallia reports on the success of CrossFit-based training with 20 seniors aged 75-91. 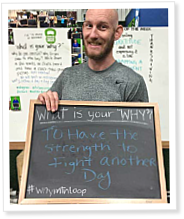 Jackie and Justin Roth use fitness and healthy eating to improve quality of life and reduce disease symptoms, but the discipline and community they found at Mountain Loop CrossFit changed their lives in unexpected ways. Tom Robertson came to a hard realization as he approached his 70th birthday: He could no longer move around like he used to, and with a granddaughter on the way, he wanted to change that. Robertson’s son Kyle was worried about him. 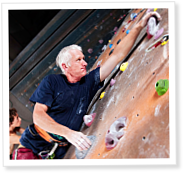 “We all like to delude ourselves when we’re losing capacity that we could still really do it if we had to,” Kyle says.